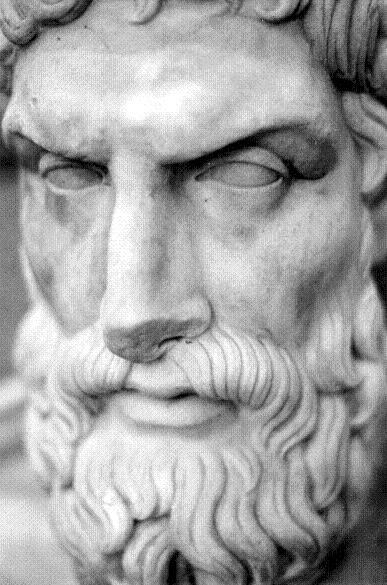 Who wants some more Epicurus??!!? Built upon an attempt to scientifically understand the universe, epicureanism emphasized an ethics and way of living based in rationality. It was extremely popular for around five hundred years (approximately 300 B.C. to 200 A.D.). , it teaches that the way to happiness is simple and available to everyone. Below are the ten core tenants to be practiced in our personal and public lives. Next week we’ll head just below the surface. We’ll explore the Epicureanism’s Principle Doctrines. These will help explain the Counsels and Values further and give the reasoning behind the maxims.